We are thrilled to announce another year of our thought-provoking Hamptons Institute produced by Tracy Marshall and Sheraton Kalouria. 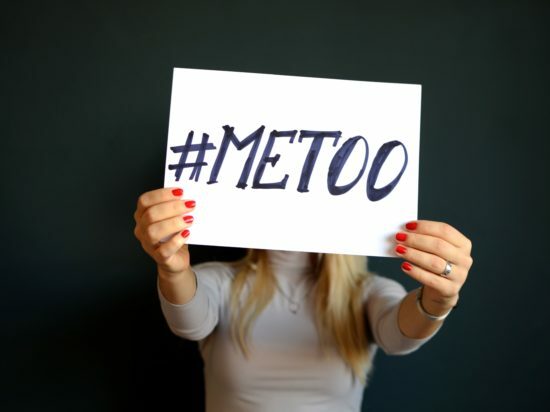 Join our expert panelists on three Mondays in August at 7pm for lively discussions about the social, cultural, environmental and political impact of current issues and movements in our communities. Topics include Latino Immigration Issues on the East End and Beyond, Conscientiously Uncoupling with the GOP, and Sorting through the Future of Recycling. Purchase a VIP ticket and guarantee your place. 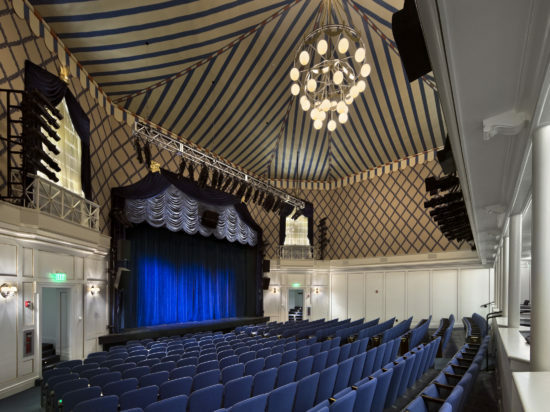 Each VIP ticket includes premium seating and a post-program reception in Guild Hall’s Minikes Garden with the producers and panelists. 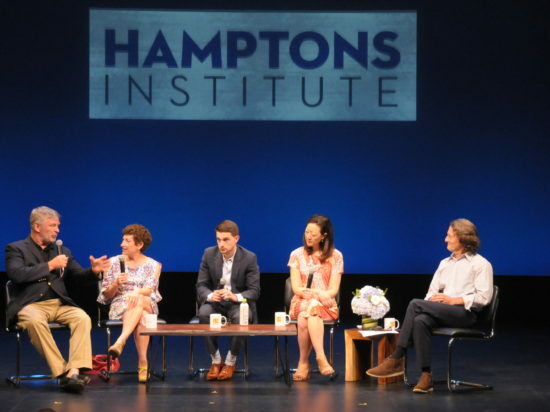 We invite you to become a sponsor of the Hamptons Institute for $5,000, which includes 4 premium tickets to each program, a post-program reception in Guild Hall’s Minikes Garden with the producers and panelists, and reserved parking for these sell-out programs. You will be recognized each evening for your generosity in making possible this important Guild Hall programming.